Thank you for visiting Reunion Home Services. We are a local company providing the very best in equipment rentals for vacation home management companies in Central Florida. Each product below specifies the wholesale price per week, and a minimum of a 7 night rental is required for all orders. Please feel free to contact us with any further questions! 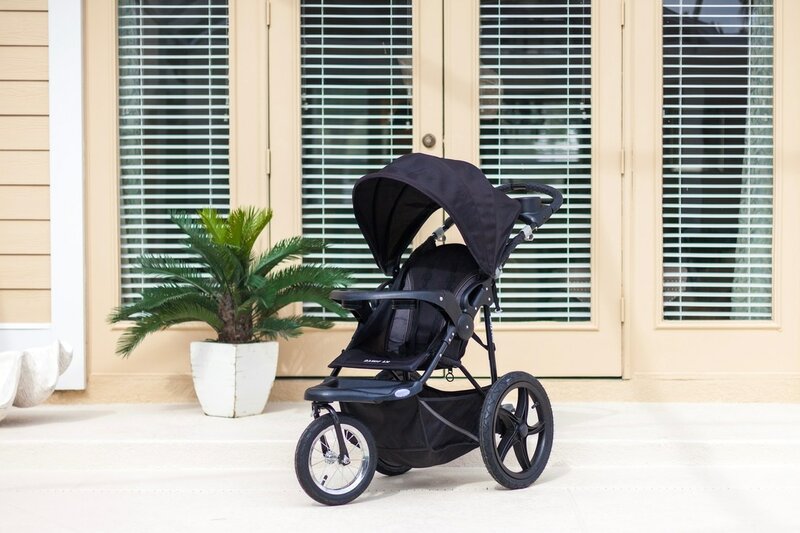 Each single jogger stroller is delivered fully ​sanitized ready for guests to use at their vacation home. **Pricing above reflect wholesale only. 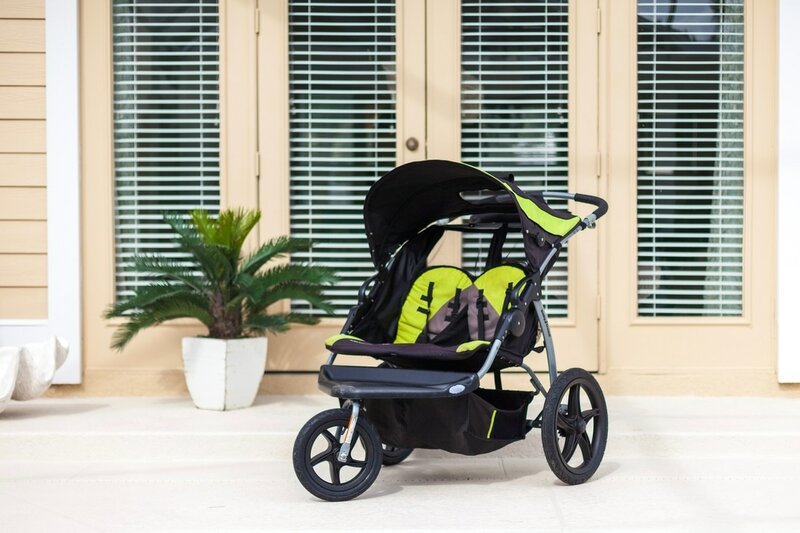 Each double jogger stroller is delivered fully ​sanitized ready for guests to use at their vacation home. 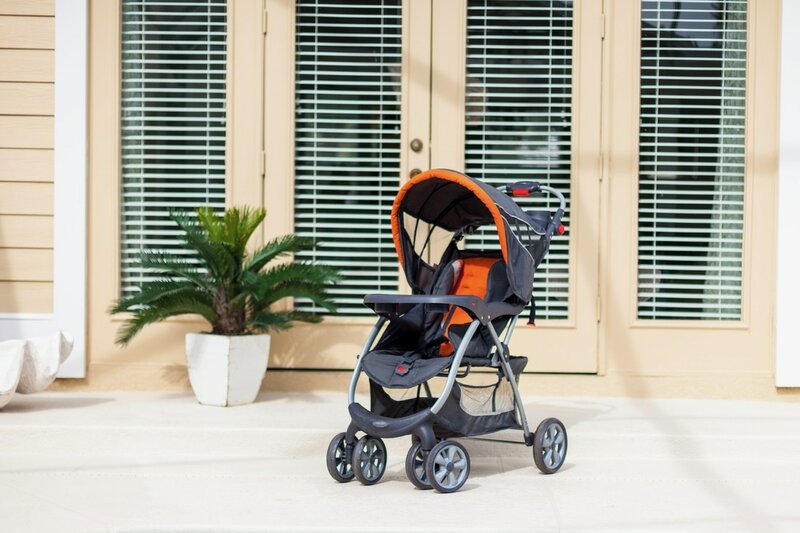 Each single stroller is delivered fully ​sanitized ready for guests to use at their vacation home. 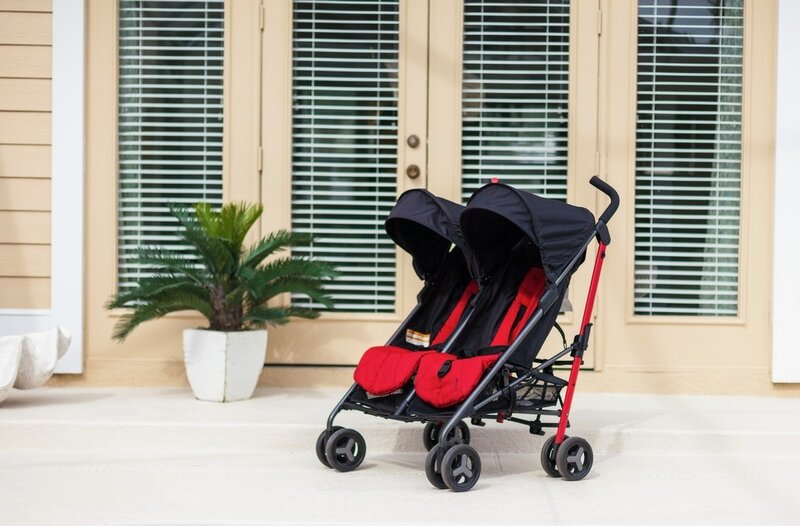 Each double stroller is delivered fully ​sanitized ready for guests to use at their vacation home. ©2017. Reunion Home Services Inc.